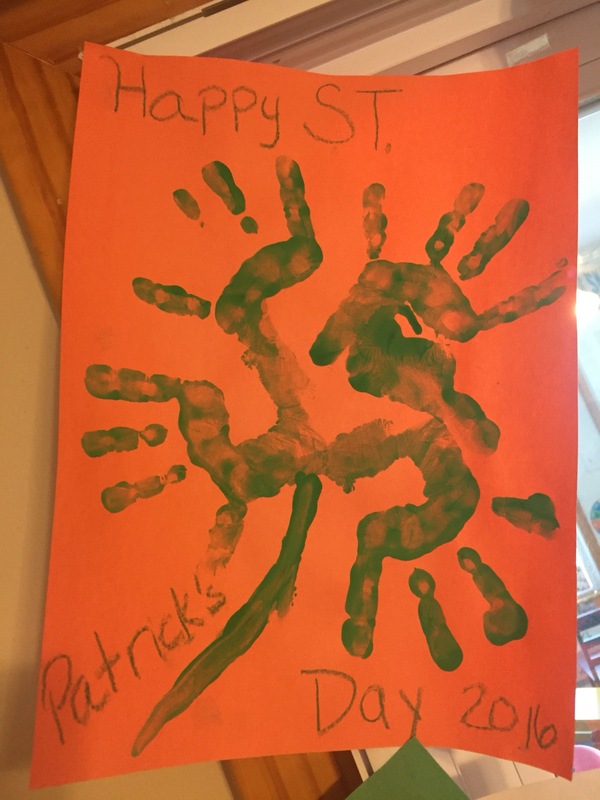 St. Patrick’s Day theme Week! 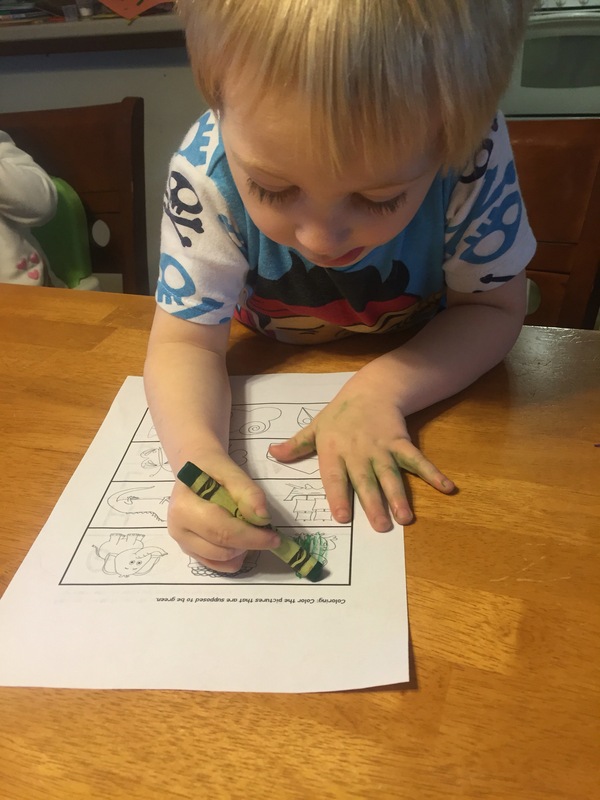 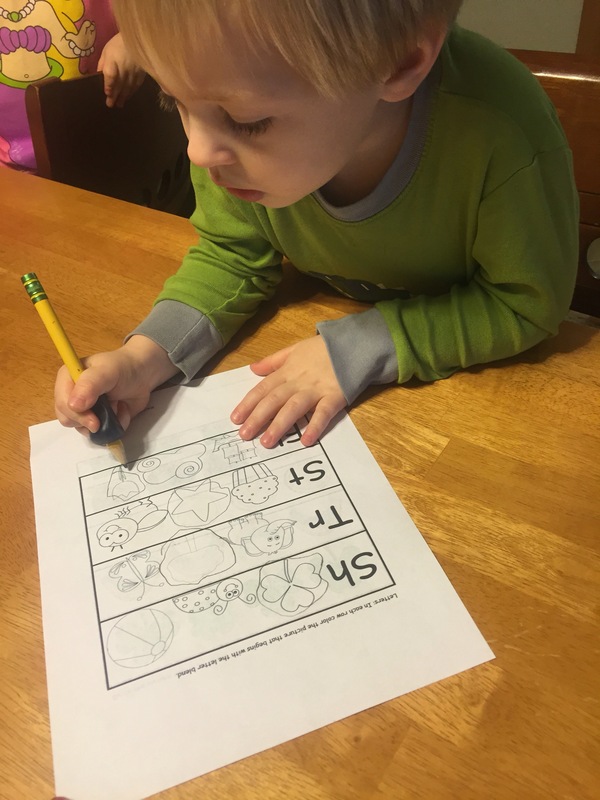 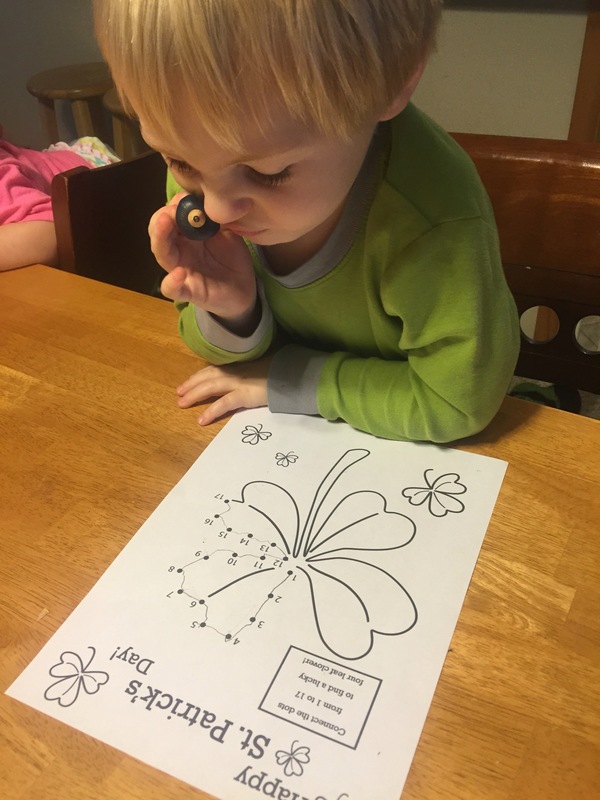 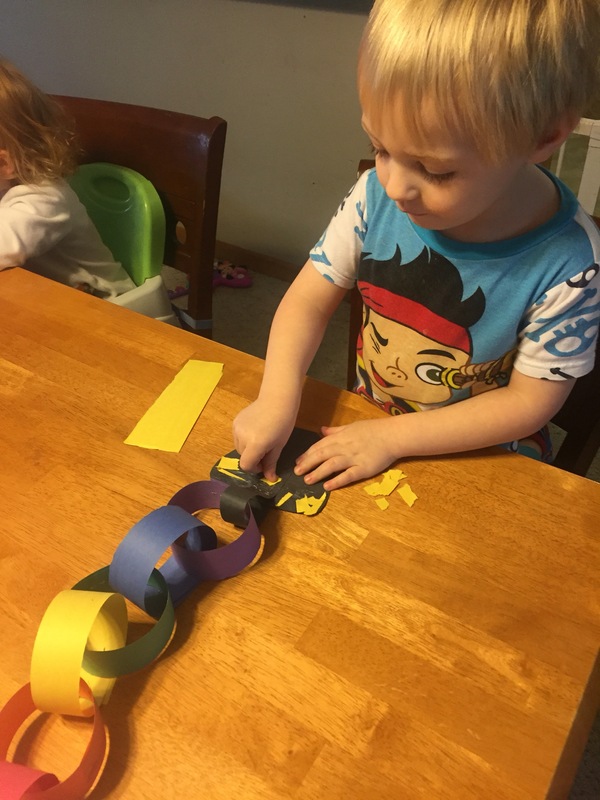 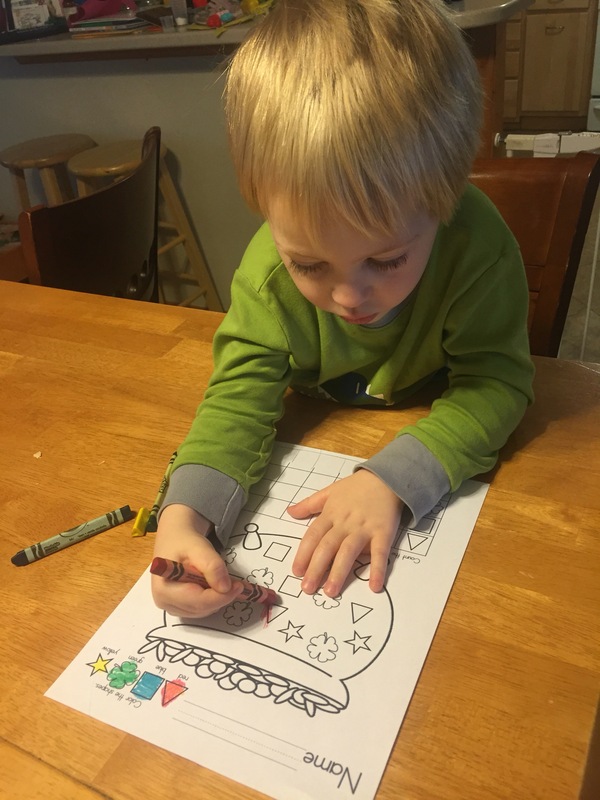 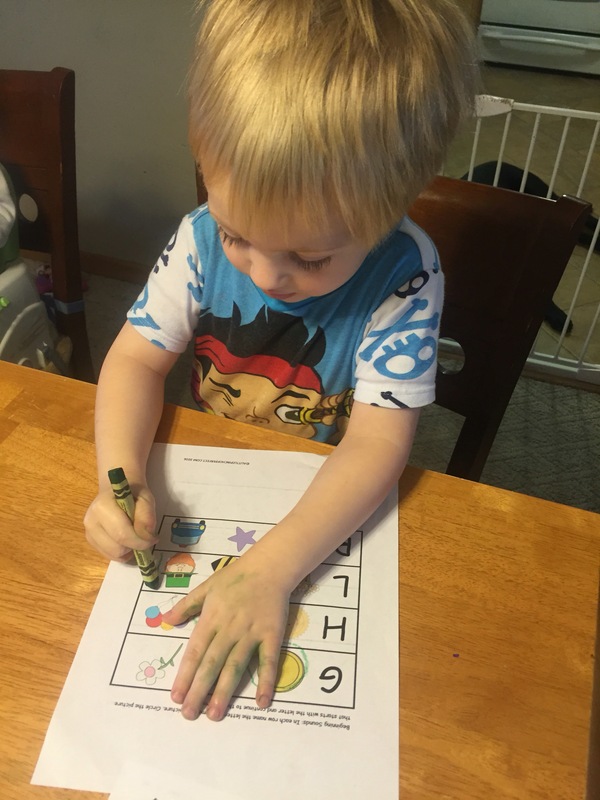 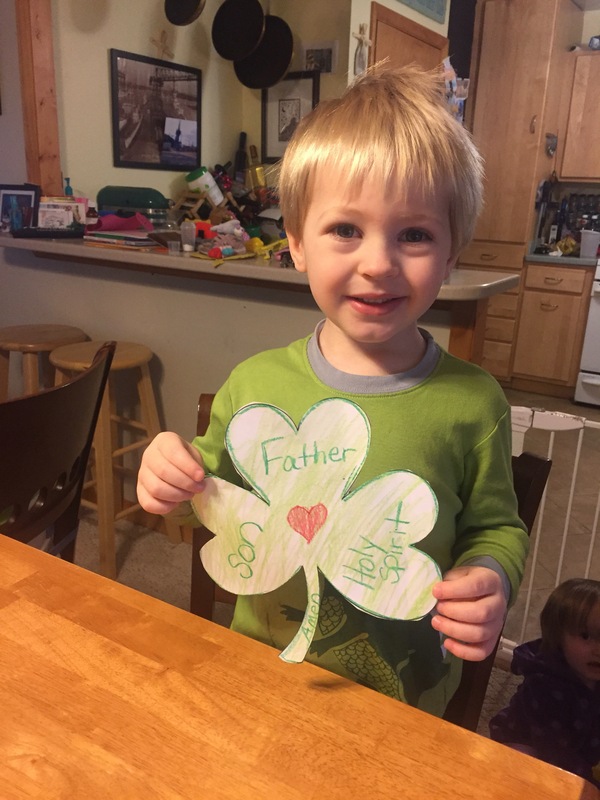 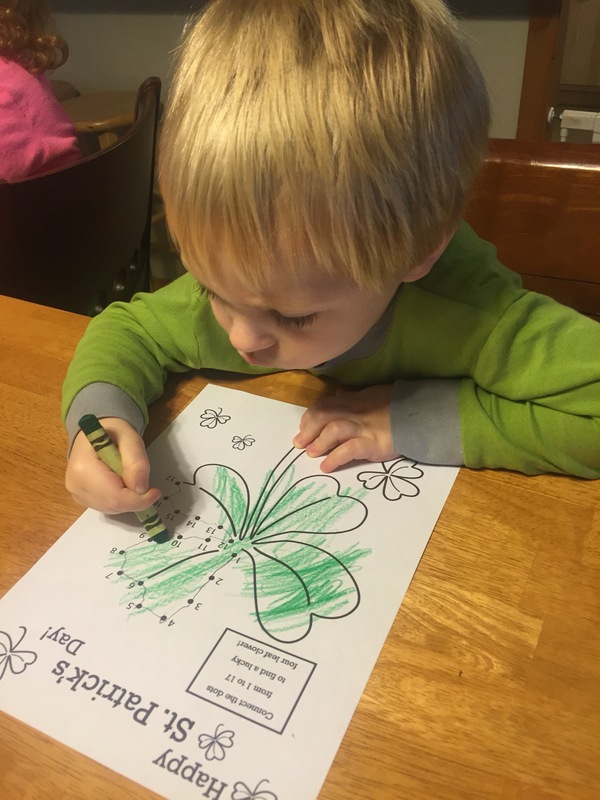 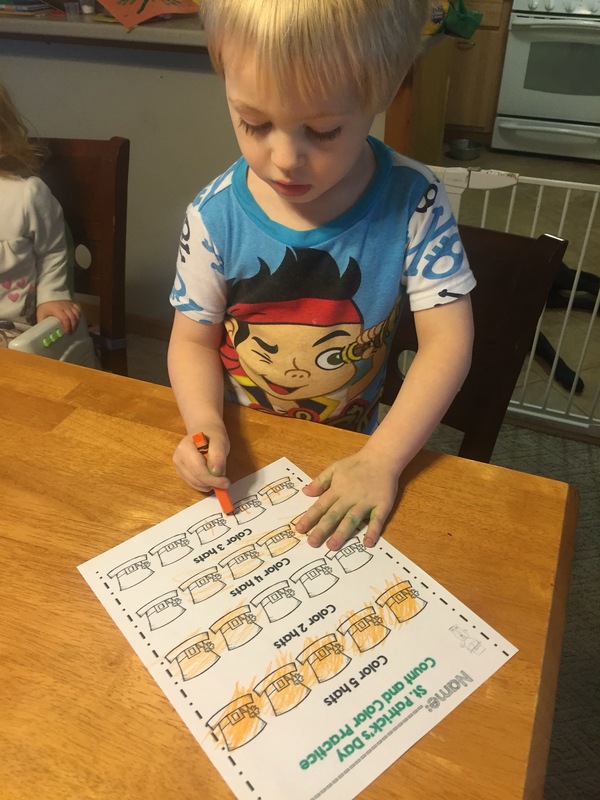 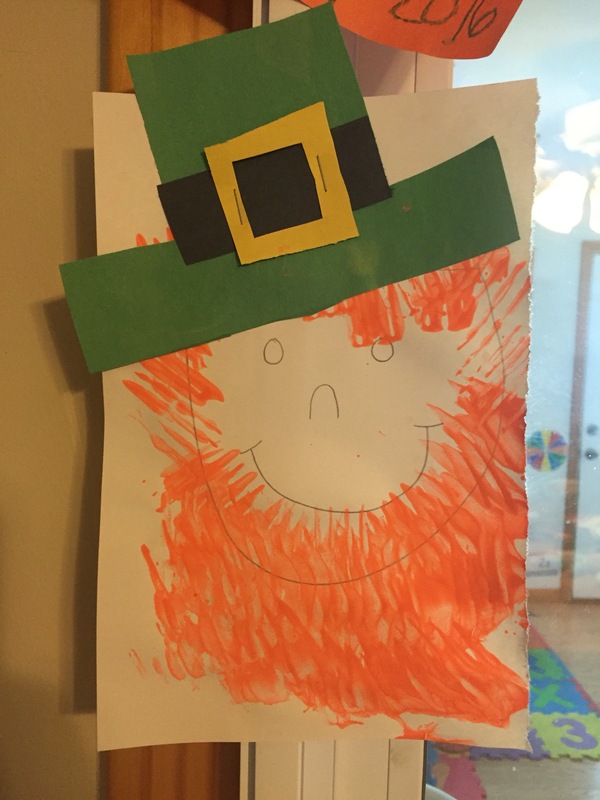 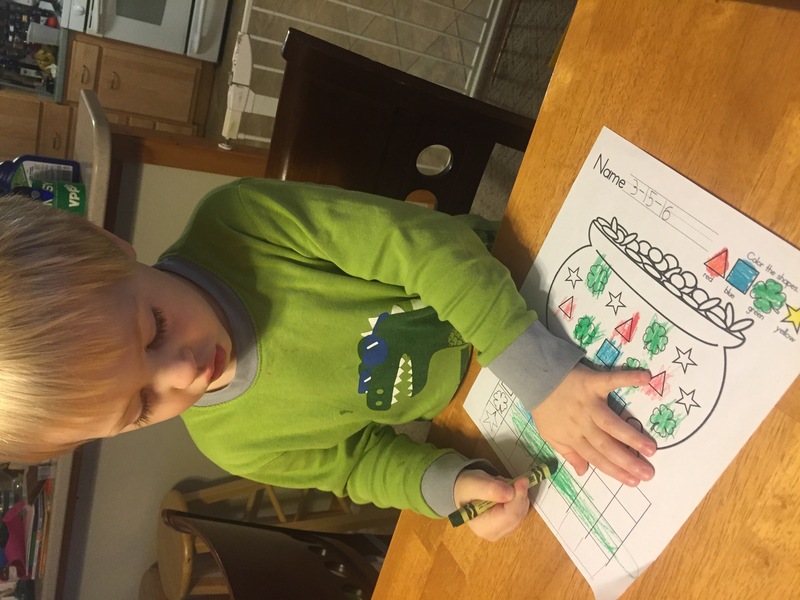 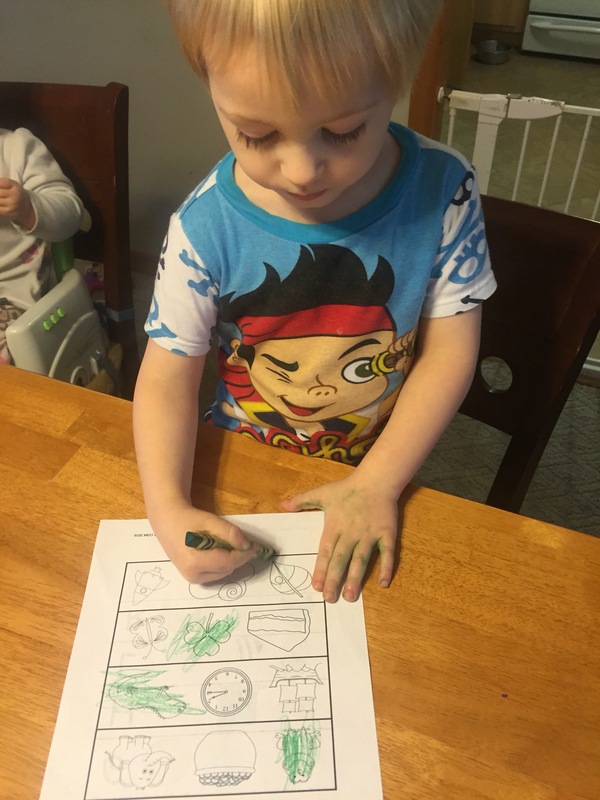 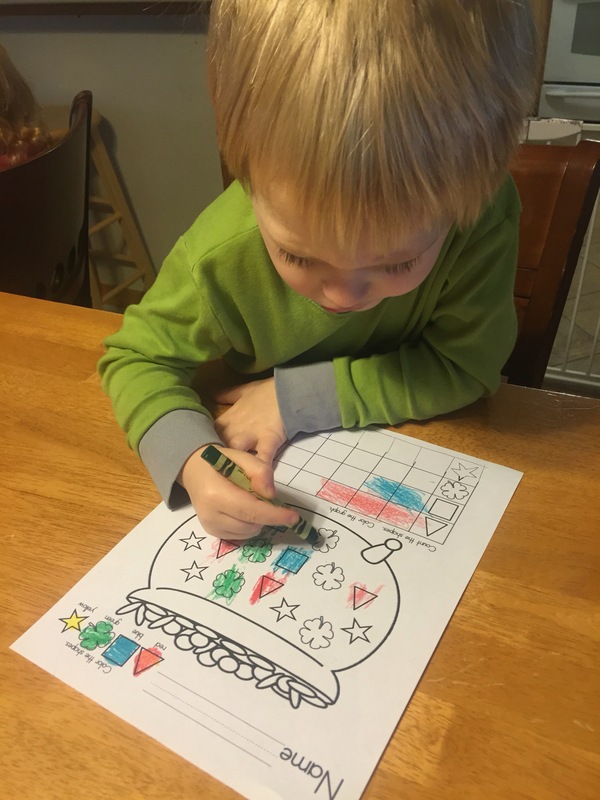 My son loved learning about St. Patrick, Clovers, Leprechauns and more. 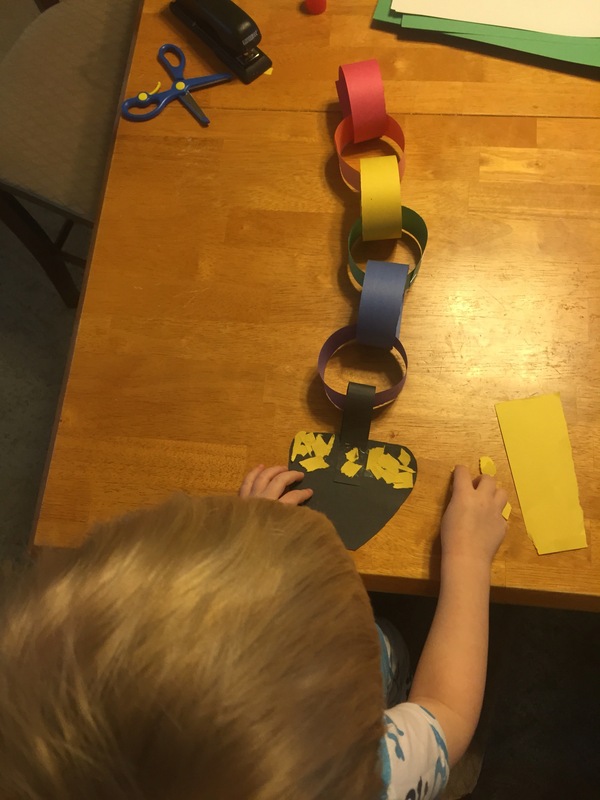 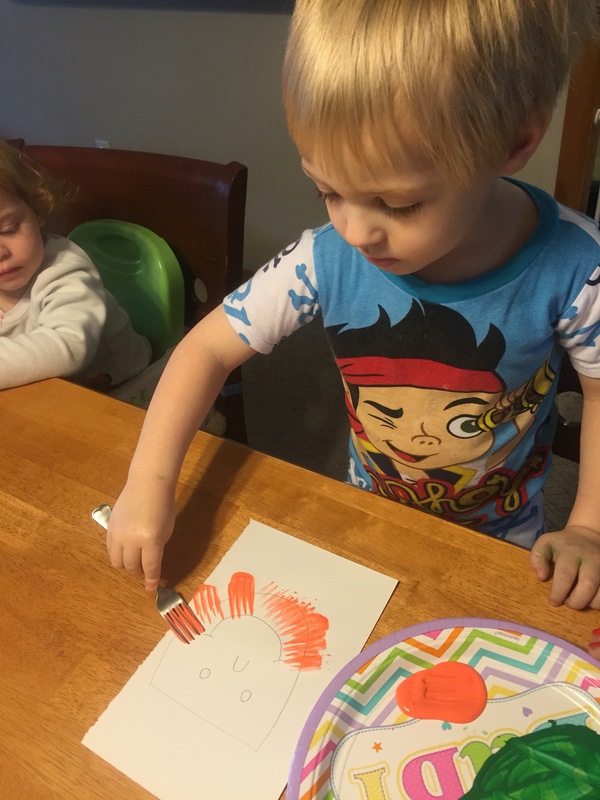 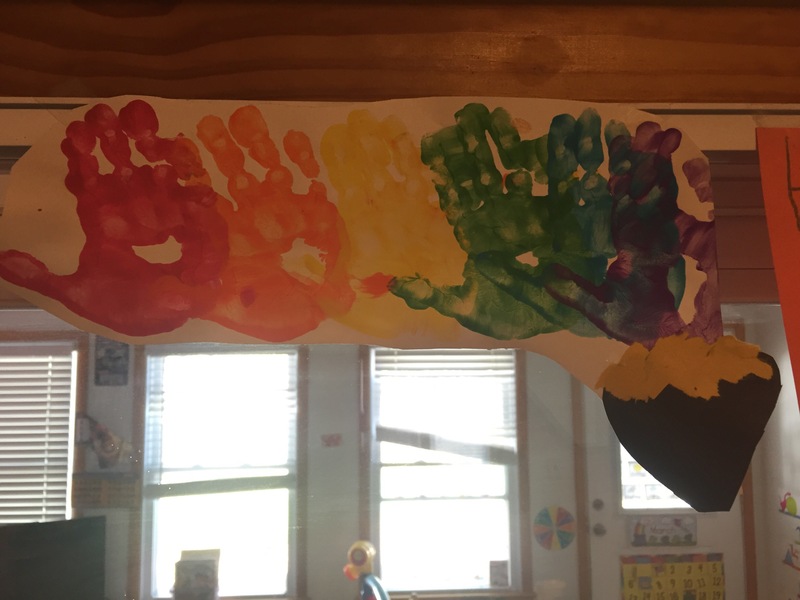 He had a blast making the crafts!